Sometimes when you commit to a goal, you find that it pushes the boundaries of what you thought was possible. 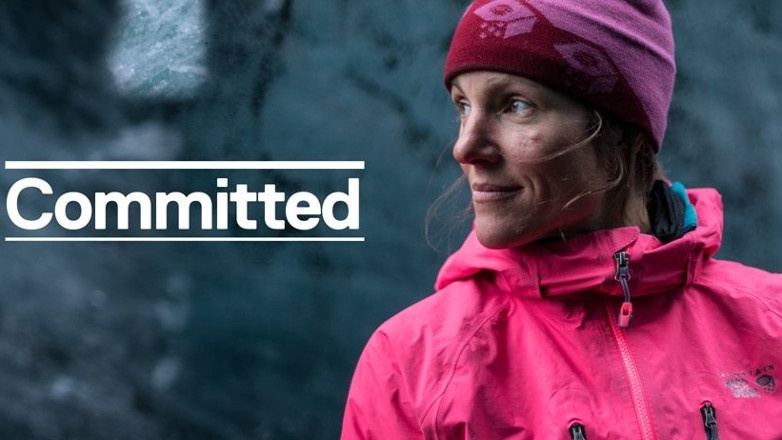 "Last year I set myself up with the idea that I wanted to be the first American woman to climb M11." 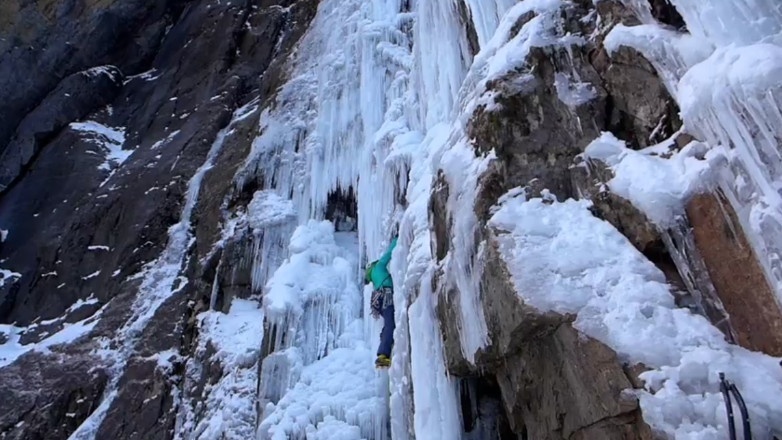 Mountain Hardwear athlete Dawn Glanc is an ice climber and mixed climber from Ouray, Colorado. For Dawn, M11 is just the beginning. What's your M11? The film about the early season ice trip of Tanja Schmitt and Matthias Scherer to the Canadian Rockies in November and December 2014. The quick start of the season with a sudden drop of temperatures from +10°C to -25°C in a day made the climbs very interesting. 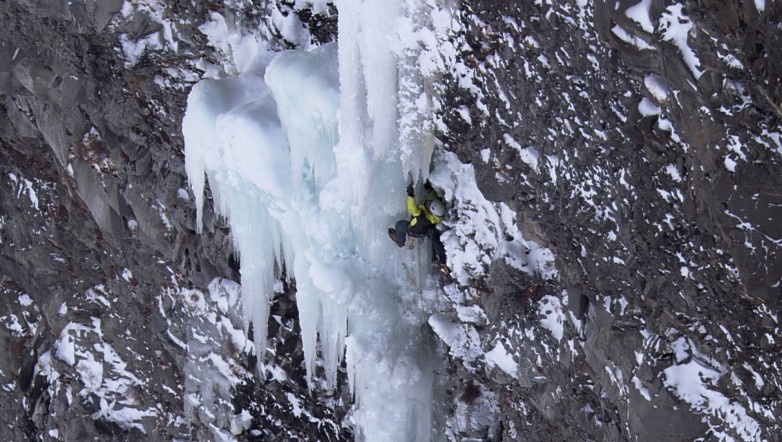 In the film are featured: Sorcerer in the Ghost, Whiteman Falls in the Kananaskis County and the season FA of Nemesis on the Stanley Headwall. Leading the life of a climber involves a tremendous amount of sacrifice and hardship, but for team athletes Conrad Anker and Kris Erickson, there's no living without it. 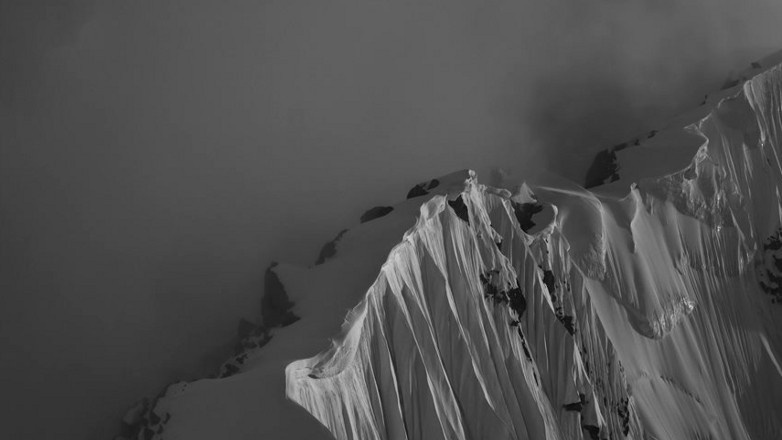 Freddie Wilkinson and Renan Ozturk make nice/short film, about mountains in Denali National Park. Enjoy! Russian Dry Tooling Style. Remember: the most important are legs! is film by Mountain TV and Quechua. Pascal Tournaire, René Robert and Monica Dalmasso, mountain photographers, evoke their extraordinary job, between passion, precision and performance. Worn Wear is an exploration of quality -- in the things we own and the lives we live. This short film, from Patagonia, takes you to an off-the-grid surf camp in Baja, Mexico; a family's maple syrup harvest in Contoocook, New Hampshire; an organic farm in Ojai, California; and into the lives of a champion skier, a National Geographic photographer, and a legendary alpinist. It also features exclusive interviews with Patagonia founder Yvon Chouinard. Released as an antidote to the Black Friday and Cyber Monday shopping frenzy, Worn Wear is an invitation to celebrate the stuff you already own.